So, lets start a new game. 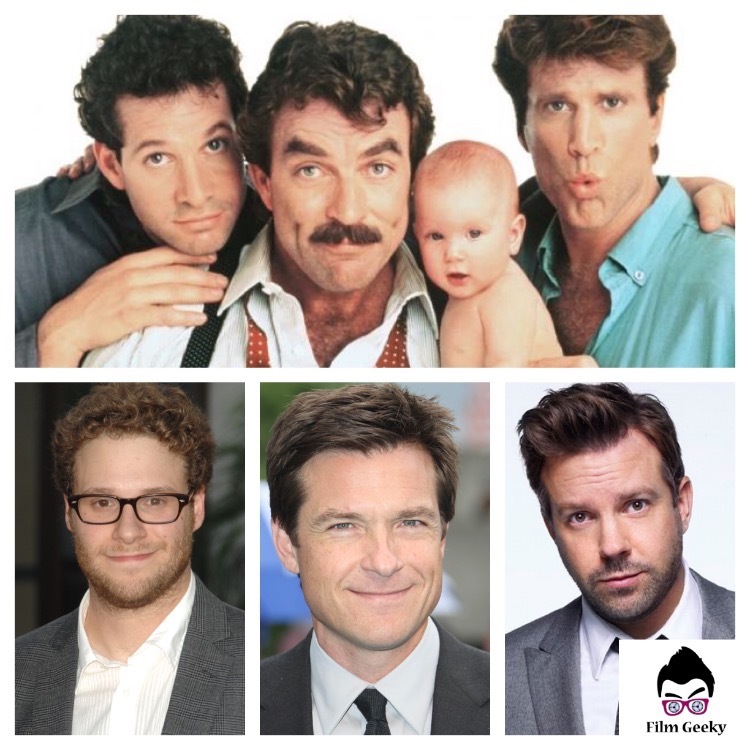 If you had to remake the comedy classic (I actually do consider it a comedy classic) ‘Three Men and a Baby’, who would you put in each of the roles? Although I’m two thirds of the way to making Horrible Bosses 3 here, Im going with Jason Bateman, Jason Sudeikis and Seth Rogen.